It may take few days to a week for the complete rollout of mobile ranking factors in Google’s search algorithm and if there is a change in traffic for a site around April 21, you can be sure it has to be related to Mobilegeddon Algorithm update. 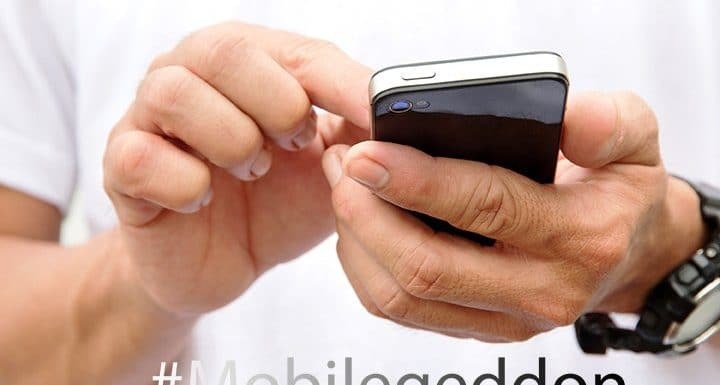 Google’s mobile ranking factor will have bigger impact than Google’s earlier algorithm Panda and Penguin and so every webmaster needs to know about how to verify if they have everything covered for the update and if not what needs to be done. Check if your site is mobile friendly? 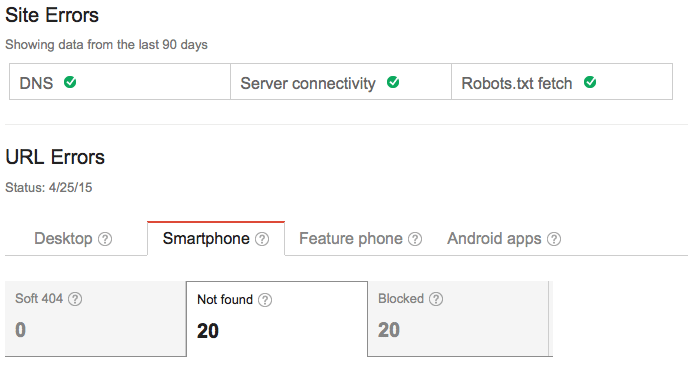 Google webmaster crawl errors can help you identify if there are any pages on your site that are not mobile friendly. Visit your Google Webmaster Tools Dashboard and click on Crawl Crawl Errors Smartphone and you can see if there are pages that are still not mobile friendly. You can use Google’s mobile friendly tool to check if a page is mobile-friendly or not along with screenshot of how it is being displayed on mobile. It will show all indexed pages for your domain. Scroll through them to see and see if there are pages that don’t have a gray mobile friendly icon. If you see pages aren’t mobile friendly yet, it is still not too let to get them mobile friendly now. 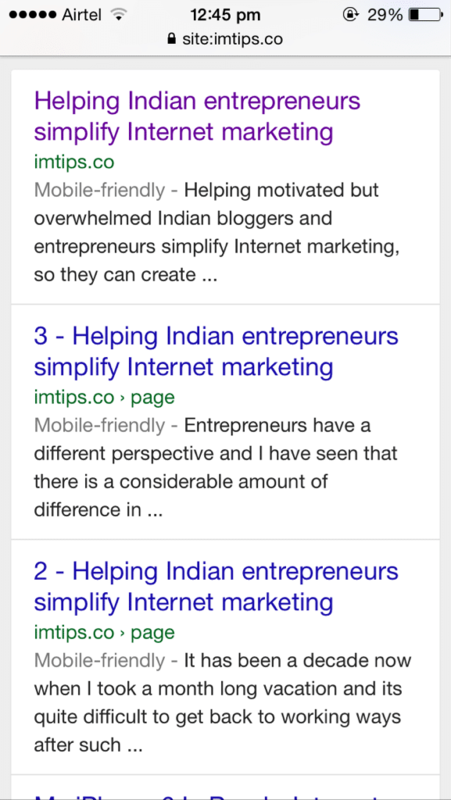 Here is Google’s complete guide to making your site mobile-friendly and Google friendly. 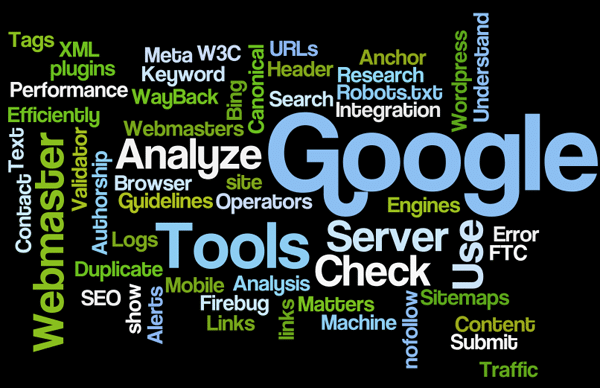 Want me to check your site for mobile friendliness? Share your site’s link in comments below.